Bear with me guys. This is going to be a long article, but it contains so much data from the analog world in 2017, that if you really want to know what is going on, it will definitely be worth your time. Let’s start with an introduction. 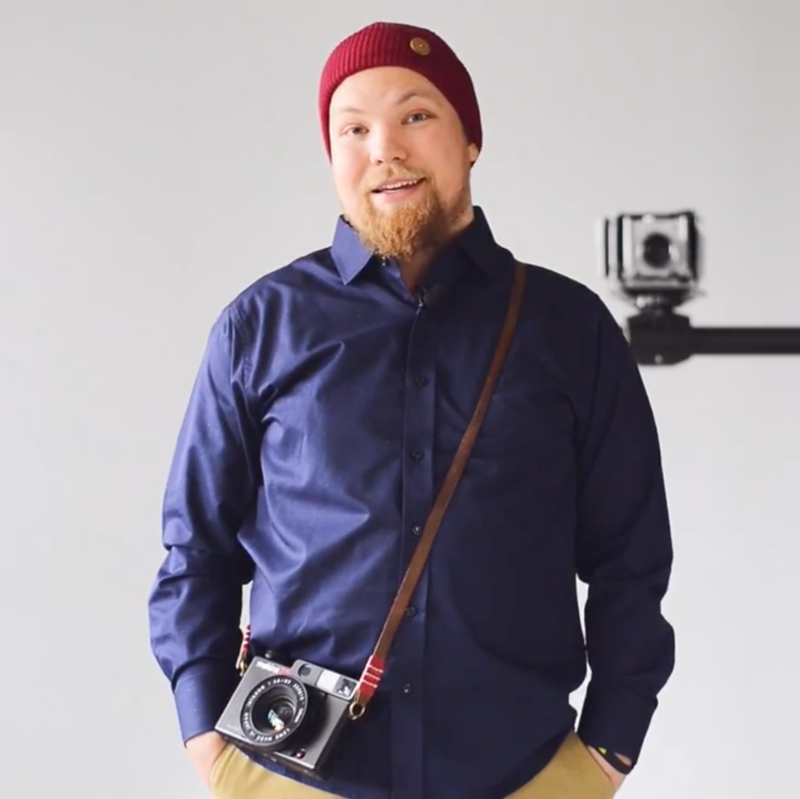 I am Juho, an analogist dad from Finland (yeah, way up north) and I have been running a startup called Cameraventures.com to help the analog industry for the last year and a half. I am a digital era kid, but film means very much to me for two reasons. I remember when I was 6 or 7 years old, my father handed me his Nikon FE2 on a family vacation. Giving a manual focus camera with no override possibility of a too long exposure to a kid that age requires a lot of trust – both in that I wouldn’t drop it and that the pictures I took, would come out ok and be worth the money invested in them. My father trusted me. The second reason are my kids. I almost screwed up with the memories of my first kid, as I had photographed her almost exclusively on digital for the first half year, until my hard drive failed. Luckily with a lot of money I got the pictures saved, but it hit me – those pictures are not only for me, they are also for my kids. It is my responsibility to care for their memories. Film gives me that safety (unless a damn fire breaks out in our house). I wanted to bring these two reasons up, because in the end all of the film community and the future of film revolves on the WHY we, as individuals, shoot film. There are as many answers to why as there are people shooting film, but it is also the question we need to make the most noise about. The strongest force we have that will get more people shooting film is the community telling their why-stories. What are your reasons and are you talking about them? In April I set up the How Can Analog Photography Be Saved article to find out what the future of analog photography looks like. I described four distinct problems in the article, problems that would only be fixed with a higher influx of new people into the analog scene. I categorized these people as ”Newcomers” and set up a form to figure out what we need for more newcomers to enter the scene. Essentially, how does the industry need to change, according to newcomer preferences, so that the whole analog scene would stay vibrant – even for the old-timers. Over 7,500 people from 102 countries answered the form and here we are, fiveish months later, ready to pour out the global results of our query into the community’s knowledge. A detailed article on the community results, including an interactive map to explore the results, can be found here. To sum it up, out of the 7,500+ people that were persistent enough to fight through the 10-minute form, over half (55.9%) were under 34 years old. Shooting film is not in any way dead for the youth. It is in fact more vibrant and more social amongst digital era kids than with the generations that had film in their adult age as the norm. This is hugely good news! Yes, this is for sure a somewhat unrealistic picture of the whole community, as the campaign was spread primarily in social media, but the younger generation definitely is there regardless. Be sure to check out your country’s situation in the detailed results page mentioned above. 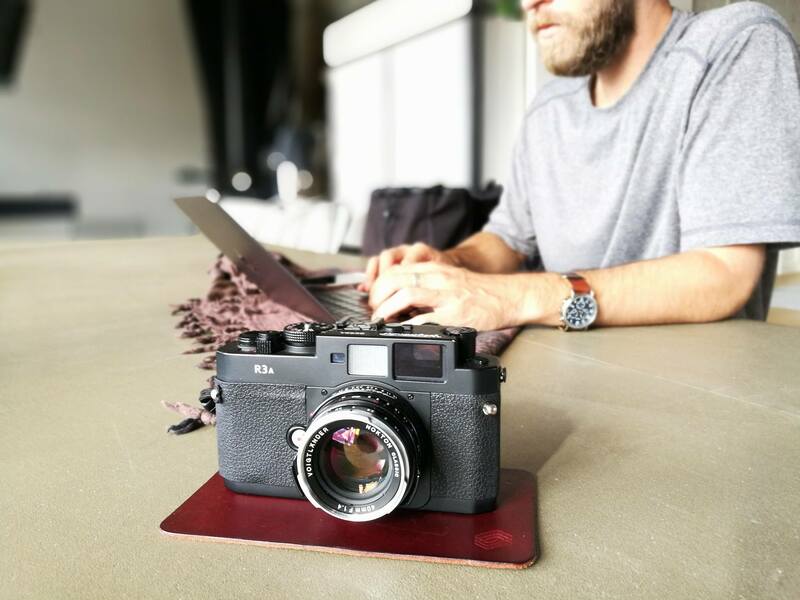 A lot of analog photography knowhow is spread live in coffee shops, alleyways, schools and gatherings. However, not everyone in the world has access to a mentor, and for some information even the mentors will turn to the all knowing Google. 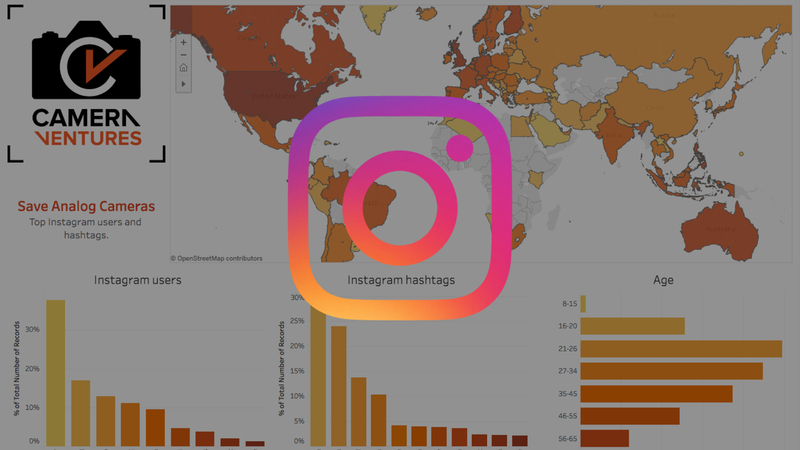 We asked for the most useful resources the community uses for online content and wrote articles to showcase the top 10 sources on Facebook, Twitter, Instagram, YouTube, the web and everything else. In short, people find information from their peers in Facebook groups, on forums, trustworthy bloggers and collective sites. Not very surprising, but do go see the top sources for each and send them a hello from us! 3. Where to buy film? Just when we were about to start working on this section of the questionnaire, I got an email from Carina. She had already started it. To see what she has accumulated so far, go to wheretobuyfilm.co (notice not .com, that belongs to someone else). We have also sent her our results, but it is such a big batch that it will take her quite some time to process. She is doing a great job and you can also send your compliments to her via the Where to Buy film Facebook page. 4. Where to develop and scan film? The key to a bright future for film photography is ensuring everyone has easy access to their first analog photos. Now this is a very interesting question as it was the one where Newcomers separated most out of all the questions we had. There seems to be a very strong correlation with the availability of a good local lab and the easiness for newcomers to enter the scene. It makes total sense. 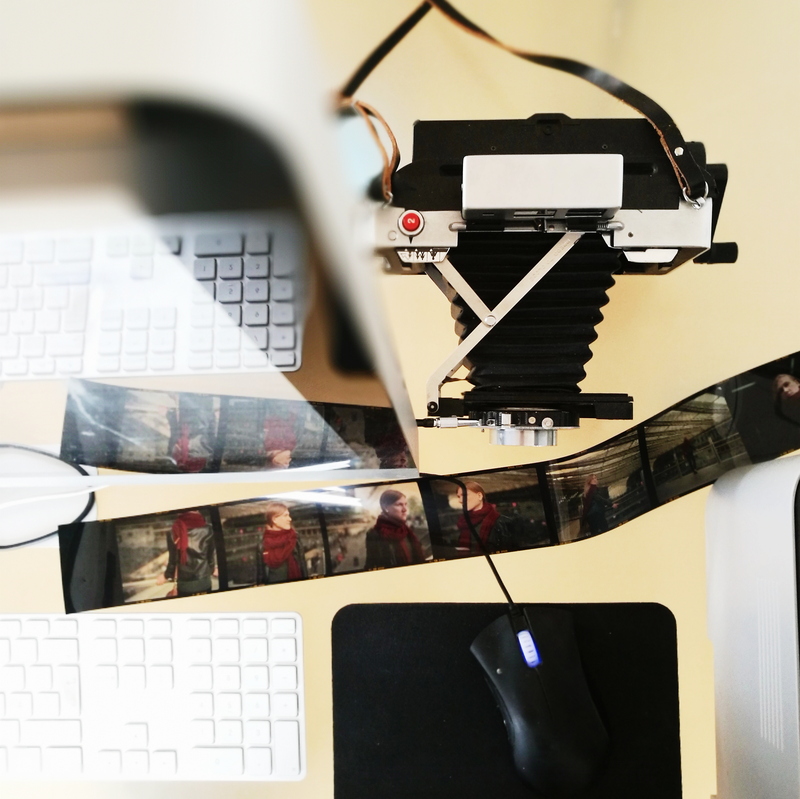 Did you start your analog hobby by developing your first films by hand? No – no one does. Herein lies the same problem that I presented in my original article: the machinery is dying. The developing lab world is divided into roughly two kinds of labs; ones with too much work and too few machines, and others with not enough work where machines run only once a week or so. The ones with too little work keep raising the prices of development services, which obstructs the access of a newcomer. The ones with too much work are amazing and I would say they are the biggest single reason for the recent rise film’s popularity, at least in an economical sense. There are a few labs that stand in between, with capacity and passion to do more, but either not a sufficient local user base (smaller city) or no active web presence (that would bring in rolls by post). If you happen to know, own or work in one, contact me. I have a suggestion how we could tackle this with Cameraventures. 5. Where to repair film cameras? The single most important question in the form turned out to be this, as almost 70% of the people answering couldn’t recommend any place for repairs. If the amount of users and usage both increase in the future, the amount of repair shops should increase too. According to the results this is not the case. Most of the recommended shops are expected to close or retire in 5 years by the people recommending them. However, we did get links to over 450 different places to get cameras repaired and we would love to know which ones actually are repair shops. We were referred to places like Carmencita Labs, which definitely doesn’t have a repair department. From there we could figure out which shops the community could actually send work to. Jordan came to stay with us in Tampere for two weeks and worked very hard to put together this article as well as a top 10 listing of repair shops around the world. In addition to Jordan we had a great team doing a lot of work for the community. In total over 50 articles were released in this batch of information. The languages vary from Norwegian to Russian and areas from DACH to Philippines. Phew! See, I told you there was a lot of stuff. Hopefully the efforts of this team can help the worldwide community see the bigger picture. I also have good news on some of the four initial concerns of the campaign. The second concern in my Save Analog Cameras article was that big film production lines will have to retire. Since writing the original article, I have talked to many companies and individuals in the industry and it seems that especially companies like Adox and Film Ferrania have a plan to keep film production (in color and BW) up and running for the next 50 years. Yes, the biggest lines will probably retire and the average cost of a low-end budget color film will not be the equivalent of 2-3 USD/EUR in ten years and yes, we will probably have less options to choose from, but film will be there. My third and fourth concerns were about the continued availability of film cameras themselves. To address them here in Finland, we have started gathering up technicians, service manuals and all knowhow related to the survival of mechanical cameras. 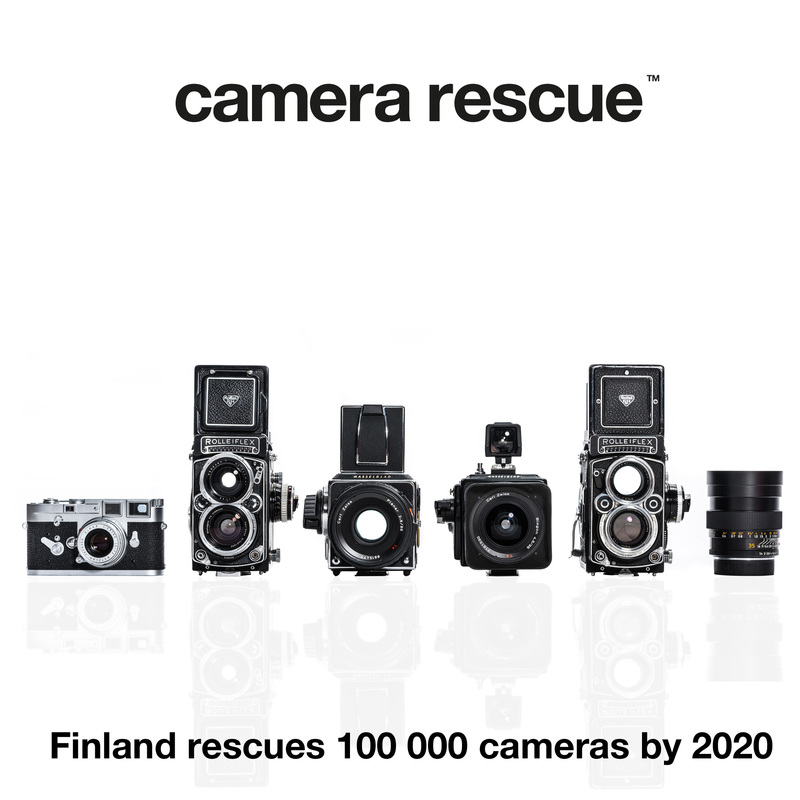 With the cooperation between Cameraventures, Kameratori.fi and the several mechanical repair shops in Finland we have managed to rescue, either from forgotten cupboards or by repairing a broken cameras, 30,000 cameras within the last 7 years. Finland is turning 100 this year and we thought that we will set up a new goal. We, as the analog community in Finland, want to rescue 100,000 cameras by 2020. We are an engineering nation and this will be our contribution to make sure film has a future. Today is the birthday of Camera Rescue. Finally as a last note, remember your Why – it is the most important thing!